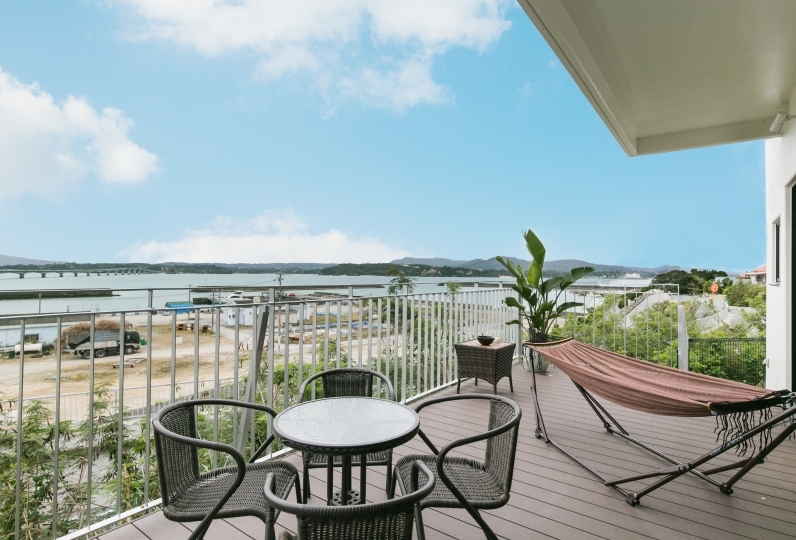 ​Nakijin Village, a village in the north of mainland Okinawa. while staring out at the emerald blue ocean. valuable quality time with your family, friends or with your colleagues. 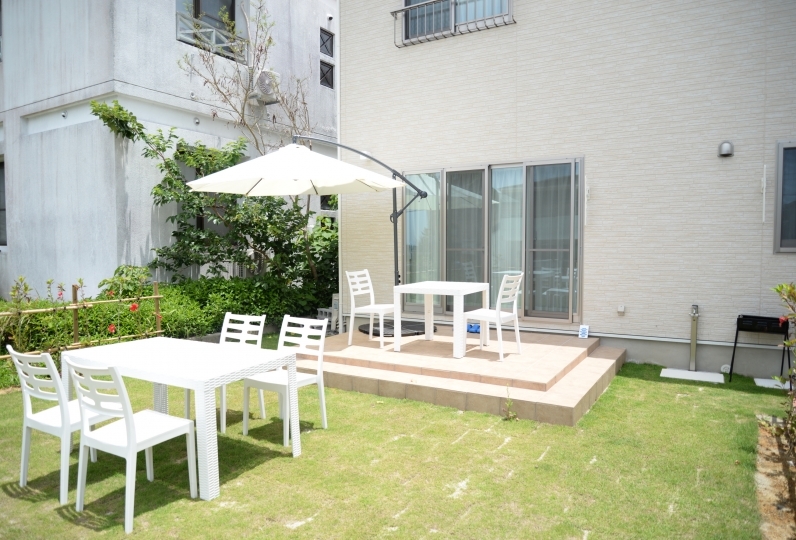 VILLA OMORO nakijin consists of 3 floors and fits 10 people. The villa has kitchen island and you can also reserve a private chef to attend you for long stays. Please enjoy your free time in this open spaced villa. 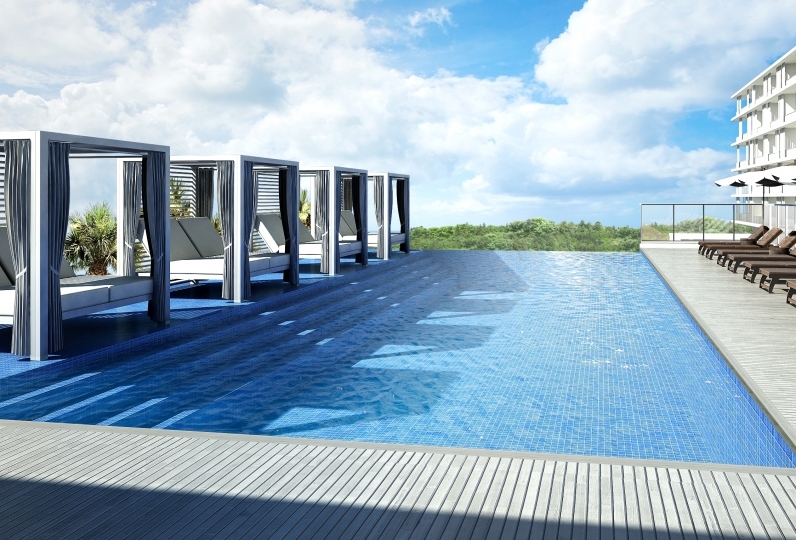 You can enjoy some BBQ or relax in the jacuzzi under then sun at the ocean view terrace on the 3rd floor. How about spending an extraordinary time at this elegant villa? 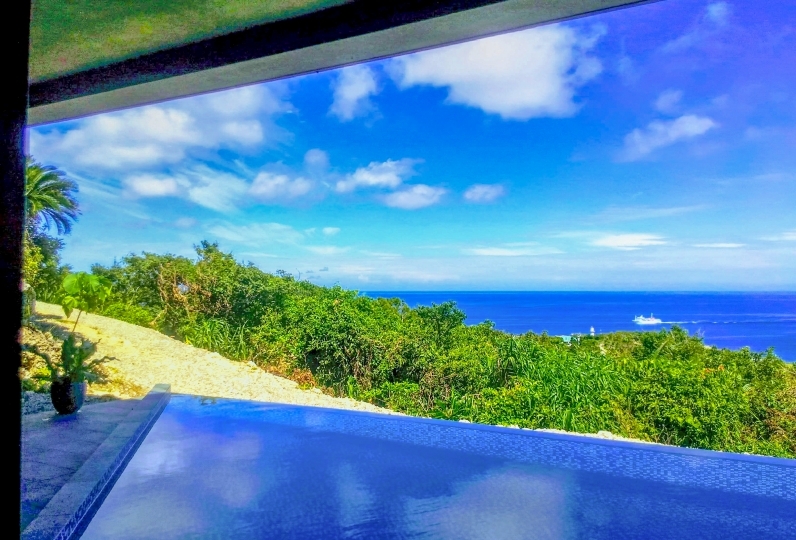 ​There is a jacuzzi at the ocean view BBQ terrace on the 34d floor. Each room comes with a toilet and bathtub. 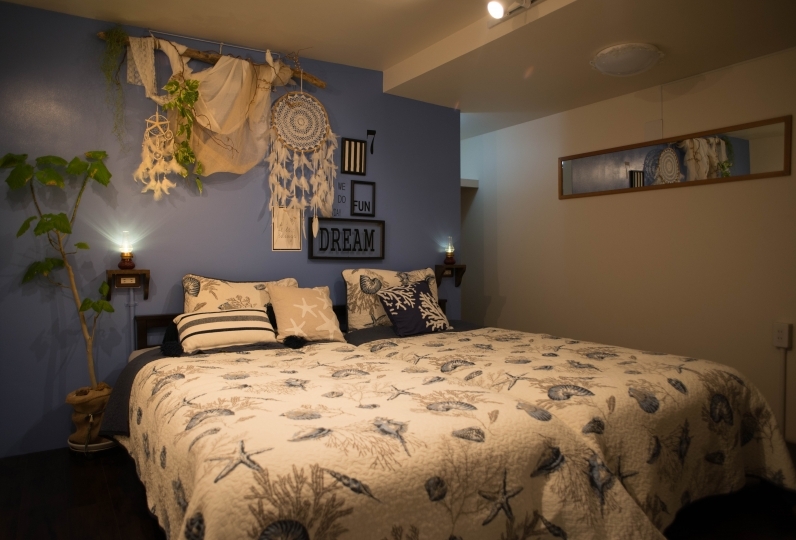 We can prepare extra beds for guests with more than 7 people. You can reserve up to a maximum of 10 people. 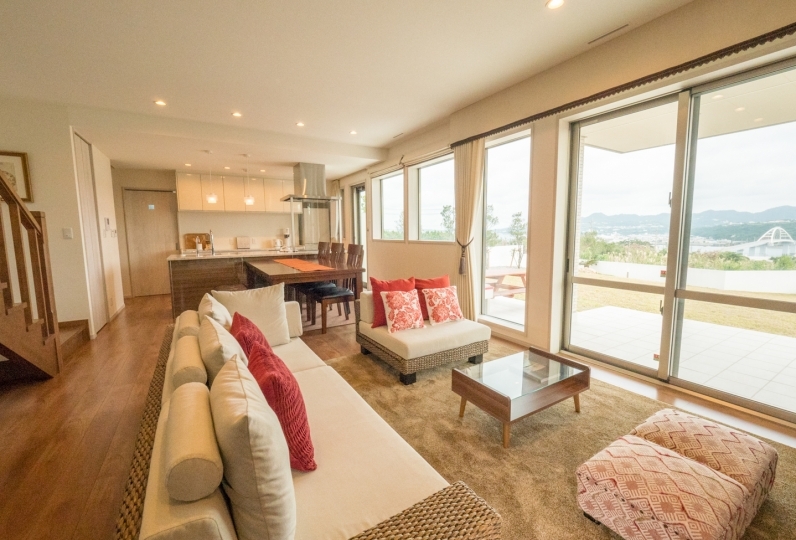 This is a private ocean view villa located in Nakijin Village. 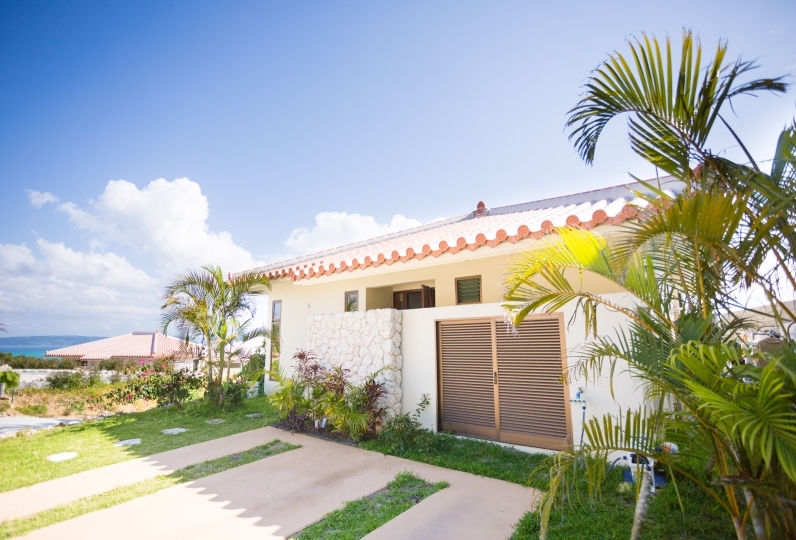 This villa consists of a fully equipped kitchen and 3 bedrooms each with a toilet and a bathtub. 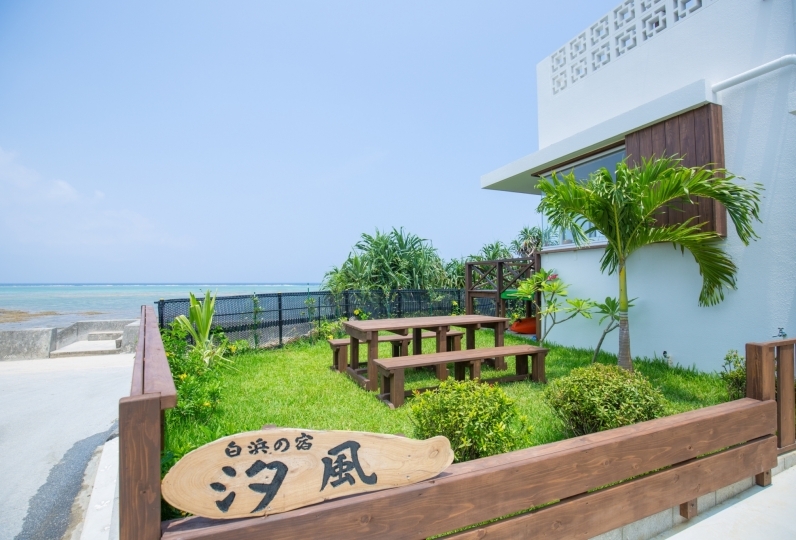 On the 3rd floor, there is a bar counter and the outdoor terrace is has a BBQ stove and a jacuzzi. Please enjoy some peaceful memoriable time at this extravagant villa. 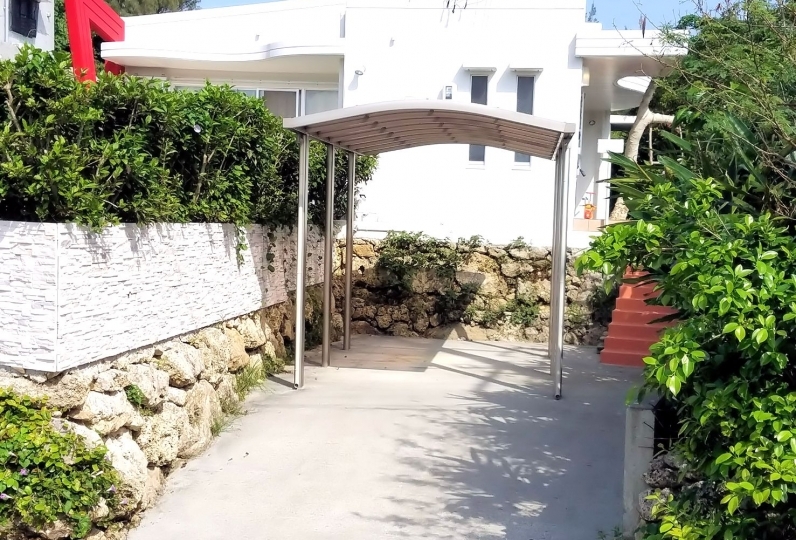 A staff will come to the villa at your check in time. Please come straight to the villa. You can cook your own food in the kitchen. However, please prepare your own groceries. There are cafes and restaurants within 30 mins by car. ​※Smoking is prohibited in all rooms. Please refrain from smoking indoors, smoking is only allowed in smoking areas outside. ※There are people living in the neighborhood. Please do not use the jacuzzi late at night, and please do not hold any parties. 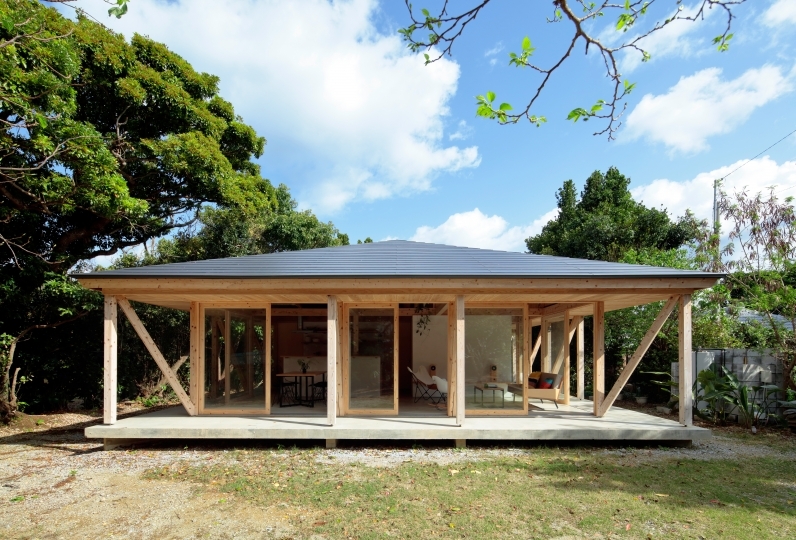 ※This villa is surrounded by nature. Please be aware that there may be insects and geckos. 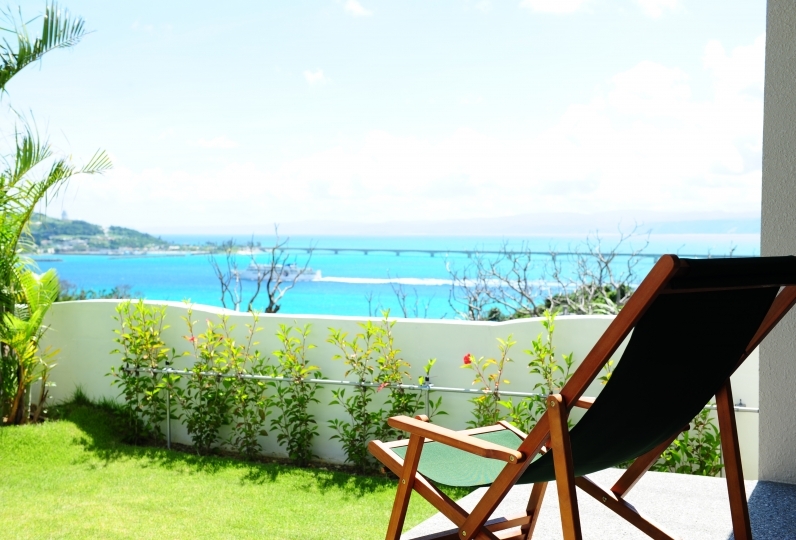 ※If you are considering to use this villa for a wedding party, for any business uses or yoga classes please contact us first.